Style Like Ours offer a range that is not only trendy but unique in their menswear range. If your looking for a casual look or an on-trend style you can take any piece they offer and work it into your outfit of the day. Casual look can be their exclusive t-shirts that can work with anything that exists within your wardrobe as well as their polo shirts they have to offer. The polo shirts with different prints can bring character to an outfit that might be missing and would look great under a casual leather jacket or a zip up hoodie. The long sleeve shirts on offer and in different colours can compliment a blazer of your choice bringing a smart statement to your outfit. You can experiment with layering an outfit by taking a coloured collared shirt and then wearing a plain sweatshirt or v-neck jumper to just give your outfit a little colour pop. Its all about experimenting with your own look and finding what works for you. Thats what fashion is about having fun whilst finding your own identity. style like ours offer all fashion pieces for men in one place for you to create your own style. 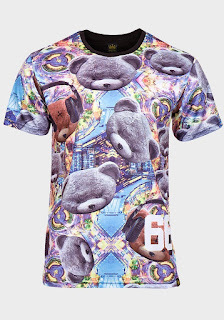 Im loving bright t-shirts with a unique design so was really pleased when i received the Bear Music Royal Gangsta. The edgy bear print all over and the 66 sign on the back make this t-shirt a stand out piece in your collection that you can rock with a pair of jeans and a causal jacket that doesnt steal the limelight from this stand out piece. They also offer accessories like faux leather cuffs to braided leather bracelets. 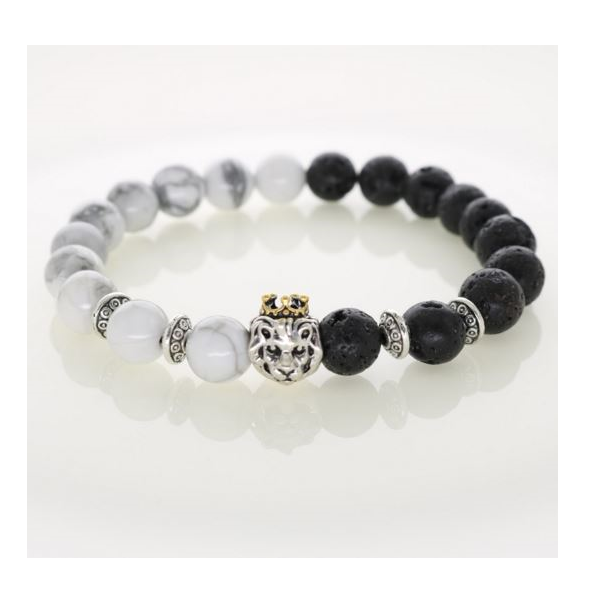 The beaded bracelets which is one of my personal favourites can add a certain style to an already stylish outfit. 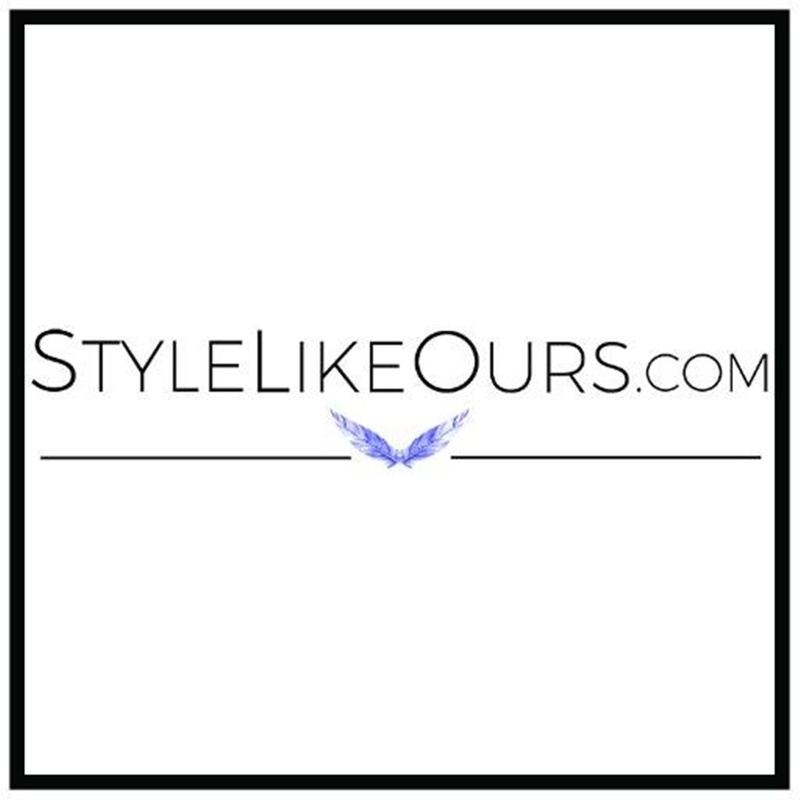 Head on over to style like ours and discover their stylish menswear collection.